We love Wigan as much as you do! 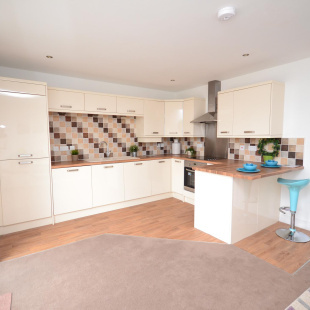 With almost a centuries experience in property between us, we believe that no one is better qualified to help the people of Wigan and the surrounding area to find that perfect property. 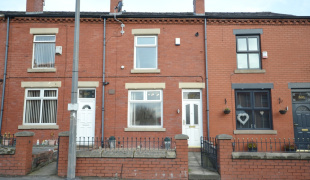 If you are looking to buy, sell, rent or let in Wigan? Then look no further! 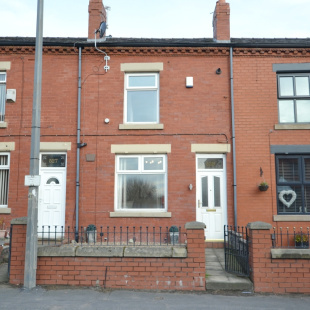 As a leading Wigan Estate agent, we're a professional team of local, friendly experts who are passionate about property. We offer the full range of sales, lettings and property management service, but are best known for our Guaranteed Rent Scheme - where we become your perfect tenant. 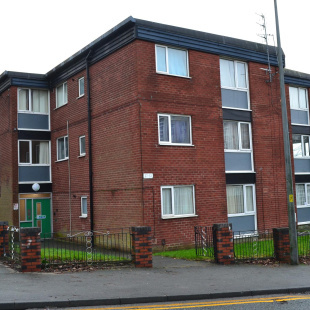 Our office is located in the centre of Wigan on Mesnes Street, we offer a fresh approach along with the energy and expertise of over 85 UK offices. Delivering excellent customer service is something that we pride ourselves on. Don't just take our word for it - read the testimonials! We are very proud to be the gold award winner for 'All agent best estate agent and letting agent in Wigan and WN1 for 2015' in the customer experience category. 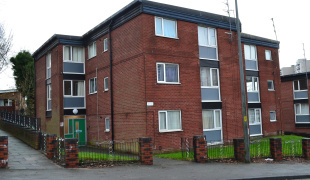 For landlords who are thinking of letting their property in Wigan or surrounding area, we have a variety of property management schemes available, ranging from the traditional to our highly popular Guaranteed Rental Income Scheme which offers hassle free property management whilst guaranteeing the rent even if the property is vacant! Hassle free property management? No void periods? Fixed income every month? Legal costs covered? The perfect 'let and forget' solution. 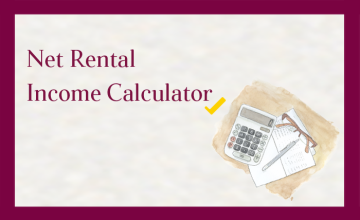 Every landlord is unique and every property is different, it is our job to find the right option for you. 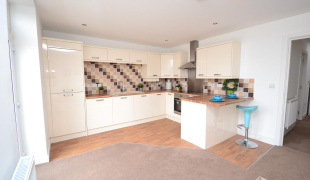 Here at Northwood Wigan, we understand that whether you're buying your first home or selling your third, it can potentially be one of the most stressful life events that you can undertake. We believe that in order to achieve that dream sale, it's vital to understand your particular needs to make the sales process successful and stress-free. 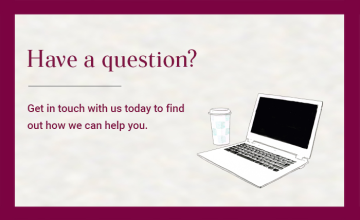 We offer free market appraisals and expert advice about the local property market. 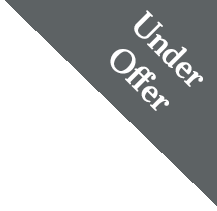 Interested in selling your property with Northwood? Here's what we can do: Thinking of selling? 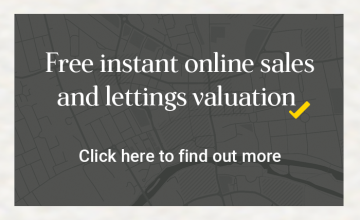 Free Instant Online Sales Valuation - Click here for an indication of what your property is worth in the current market. 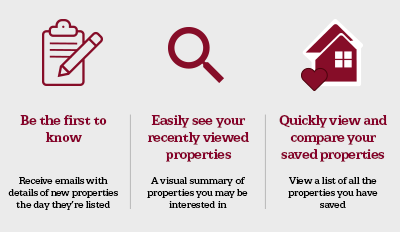 If you're looking to buy then click here to search our properties.